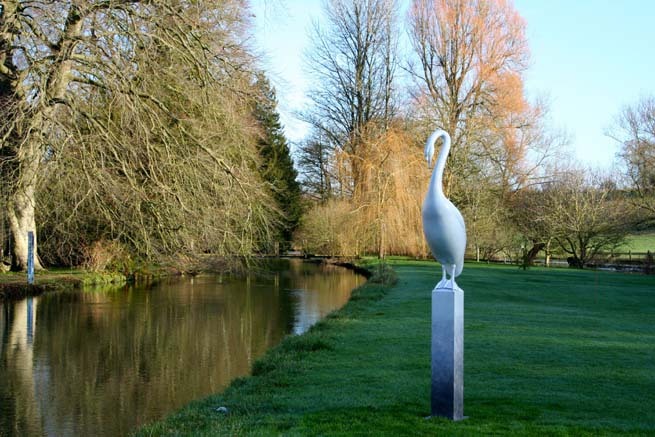 Adam’s outdoor Sculptures will be on show at Marks Hall in Essex from the 1st to the 31st August, click here for more details. 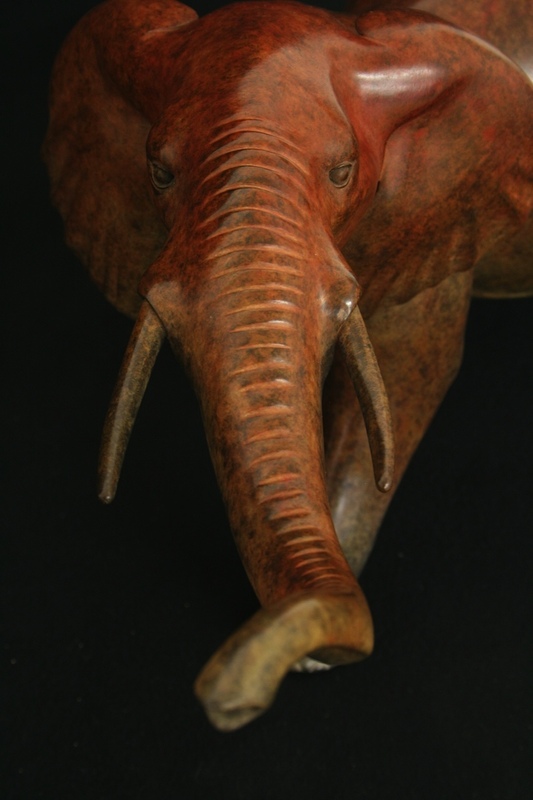 The new African Wildlife will be on show at the Brian Sinfield Gallery in Burford, Oxon as part of a Charity Exhibition in support of Mother of Peace Community in Zimbabwe. 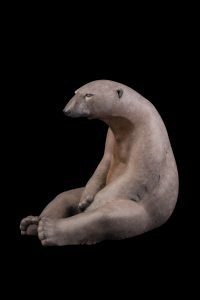 The Exhibition runs from the 2nd to the 31st August, click here for more details. 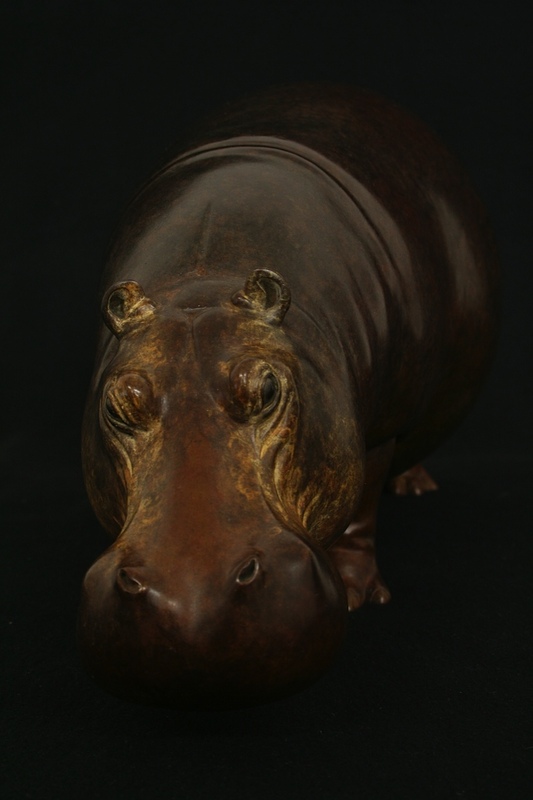 All my new new African Wildlife Sculptures will be on view at the Drang Gallery Stand at Henley Festival next week. Lisa and I will be in attendance on Wednesday Evening.